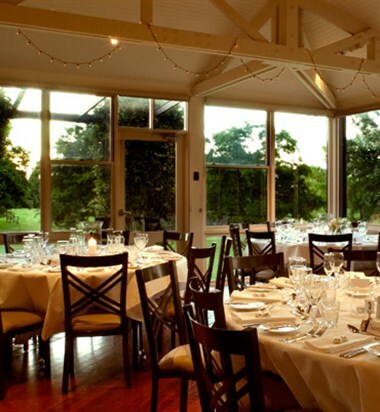 Located in the Southern Highlands and 90 minutes from Sydney, Briars Country Lodge & Inn is nestled amongst 15 acres of countryside and has the perfect atmosphere for romantic weekends or family getaways. 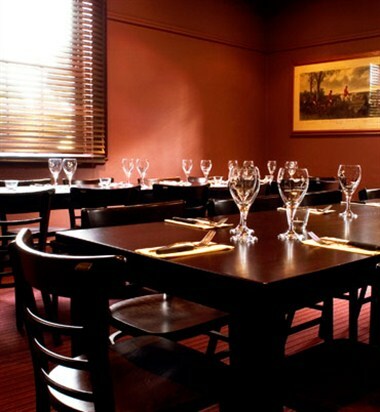 Located 5 minutes from Bowral, our hotel is the ideal base to explore the Southern Highlands. 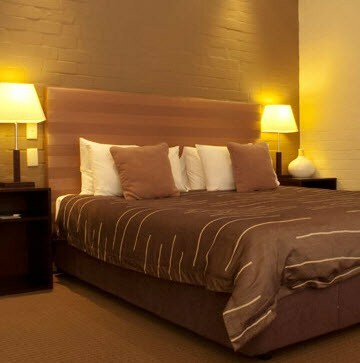 When retreating from a busy city life, we can accommodate your total relaxation on site. 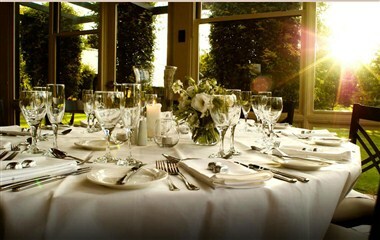 The Briars is open 7 days for breakfast, lunch and dinner. 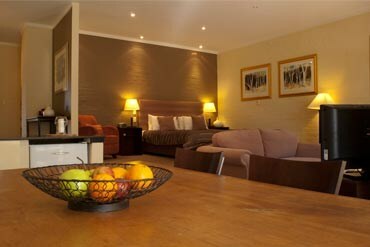 Briars Country Lodge contains 31 well appointed suites that are furnished to the minutest details to make your stay memorable and comfortable. We also offer 3 function spaces that can be hired for events, weddings, meetings, conferences and other parties accommodating up to 200 guests in our garden conservatory.